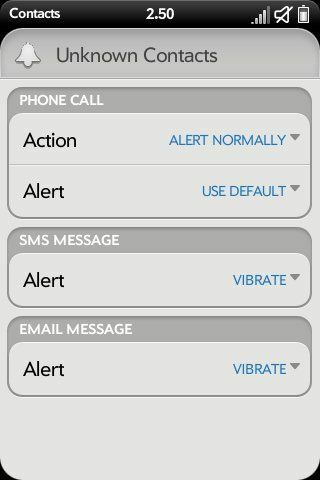 NOTE: This is for most versions of WebOS 2.1.0, some older WebOS 2.1.0 versions need the LEGACY version of this patch. 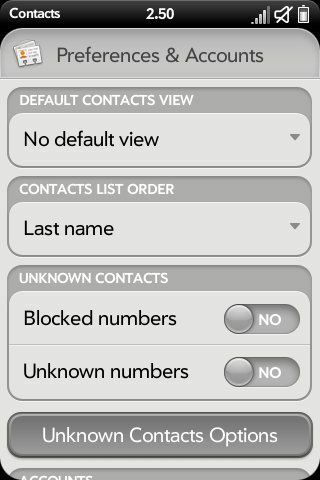 Adds support for per contact and unknown contacts notification settings. This patch is required by all of the system prefs patches.